SHOW ME YOUR WARDROBE.COM: Show Me Your Wardrobe in March's ELLE - enjoy! 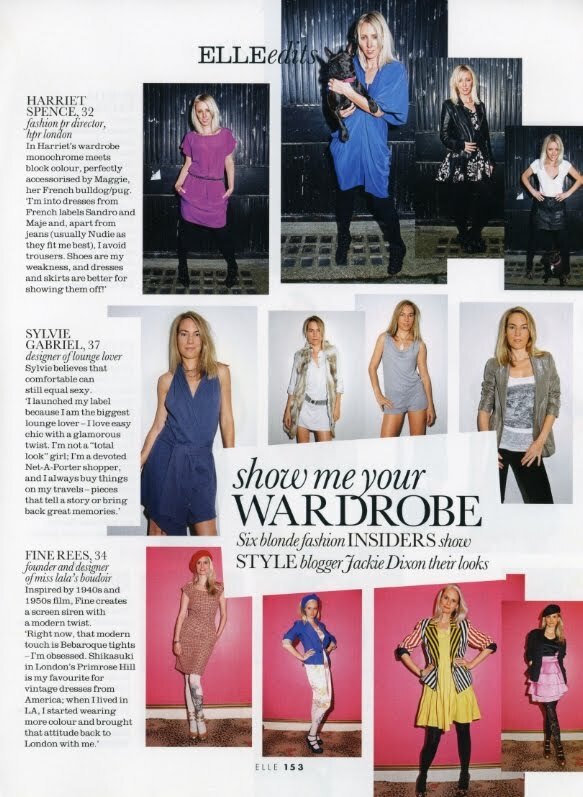 Show Me Your Wardrobe in March's ELLE - enjoy! i'm an elle subscriber, and i do genuinely look forward to your feature :) mad props! this looks amazing!! great job and thanks for all the inspiration! I am first time vising your blog and its such awesome. I like all your post. It has such a meaning. please share more information like this. Its really helpful for us.